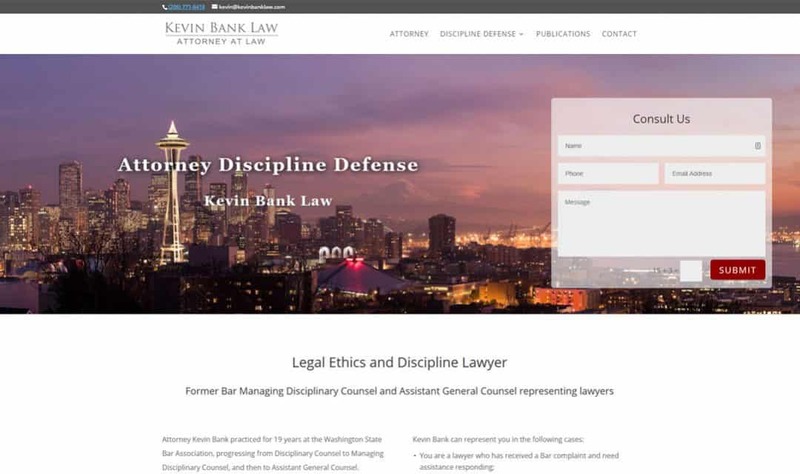 Kevin Bank is a Legal Ethics, Discipline, and Immigration Lawyer. He represents lawyers and bar applicants in a wide range of matters. He also provides ethics consultations and expert testimony.